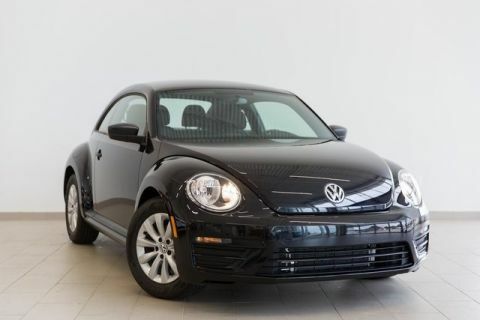 Year end specials are here at Volkswagen of Streetsboro. 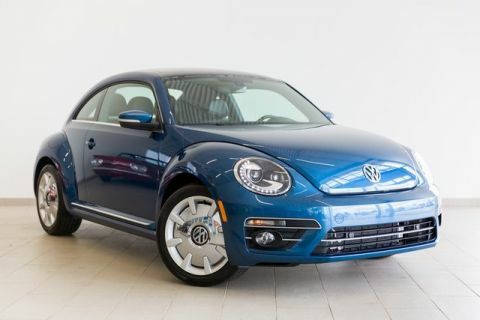 Whether you’re looking to upgrade to a newer Golf or fan-favorite Beetle, review our inventory to see all that we have to offer. Contact us today to begin your vehicle buying process, or apply for financing to get one step closer to your new vehicle. $500 off the Dealer Invoice Price on a new VW, which is then combinable with all current available offers and incentives. Proof of employment is required for employees and retirees, and proof of residence is also required for family members utilizing the Program. Select models may be periodically excluded and can be verified by your local VW dealer or Program HQ. Additionally, Audi vehicles are not included in this Offer. New vehicle pricing includes all dealer offers and incentives. Tax, Title and Tags not included in vehicle prices shown and must be paid by the purchaser. While great effort is made to ensure the accuracy of the information on this site, errors do occur so please verify information with a customer service rep. This is easily done by calling us at (330) 342-7000 or by visiting us at the dealership.